Did you know that a number might determine if you can get a home loan? It’s called a credit score, and lenders take it very seriously in home loan decisions. Read on to learn how credit works. Your credit score depicts your current credit situation. There are three primary credit reporting agencies; Experian, Equifax, and TransUnion. Each credit reporting agency gathers credit data for millions of people. When you apply for credit, to buy a house, for example, your lender will order a copy of your credit report from a credit reporting agency. The agency then examines your credit data and attaches a credit score to the document. The credit score, also called a FICO score, ranges from 300 to 850. 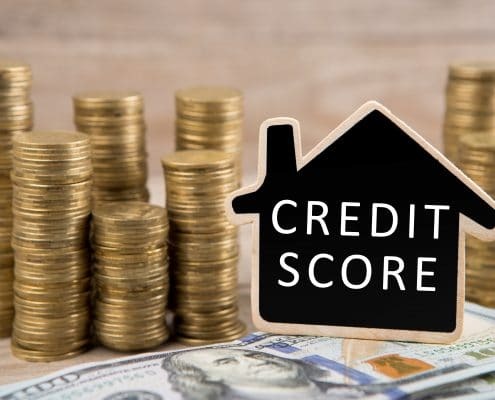 Scores above 750 represent excellent credit risks and lenders court these borrowers with low-interest rates, attractive loan terms, and discounted loan fees. Individuals with lower FICO scores can still qualify for a loan, but they may pay higher interest rates. 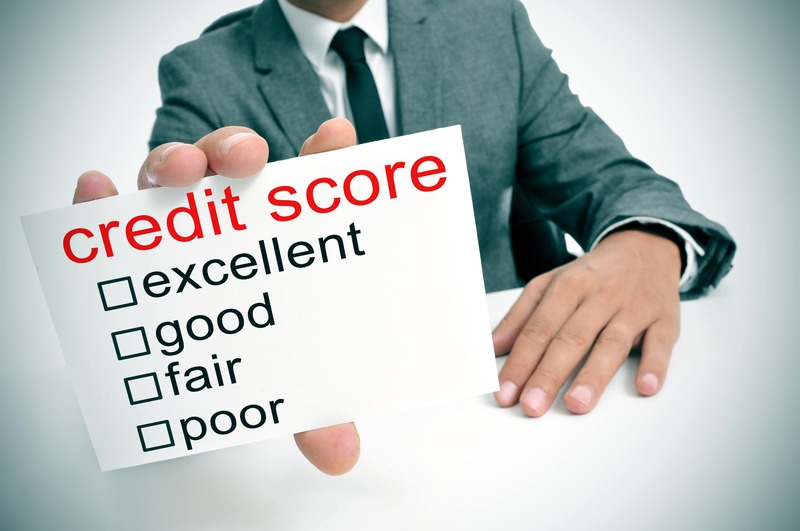 Does your credit score have a little room for improvement? 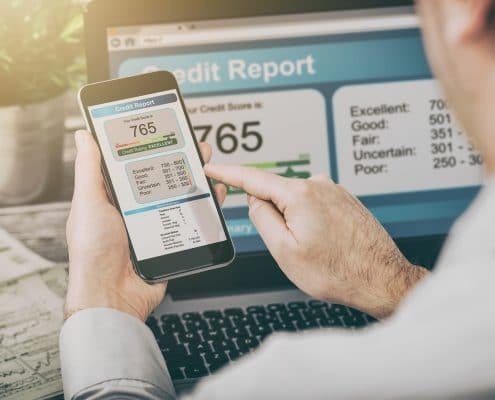 Don’t worry; the fantastic thing about a credit score is that, since it is like a snapshot of your current credit status, your hard work can unlock an excellent credit score. Let’s look at some expert tips for improving your FICO scores. It’s going to take hard work to improve your credit score, but the financial rewards of a top-flight FICO number are worth the pain. Here are four tips that will raise your score. Pay down the balance on your credit cards. Make it a goal to pay more than the minimum payment each month. 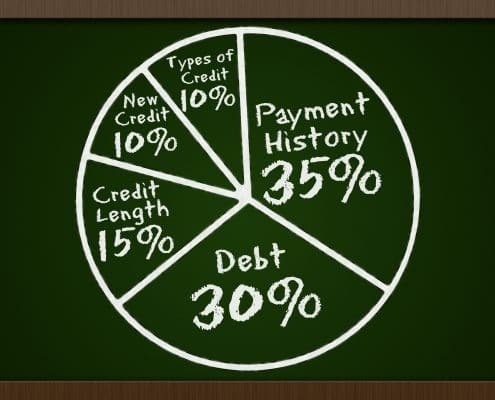 Strive to keep the total amount of credit that you’re using at less than 30% of the maximum available amount. For example, if you have a credit card with a maximum credit line of $5000, it’ll help your credit score if you keep your balance at no more than $1500. It might take time to free up this much of your credit, but a steady effort will pay off. Pay your bills on time. Late and missed payments are lethal to your credit score. Promise yourself that you’ll work hard to pay your bills on time. Examine your credit report for mistakes. 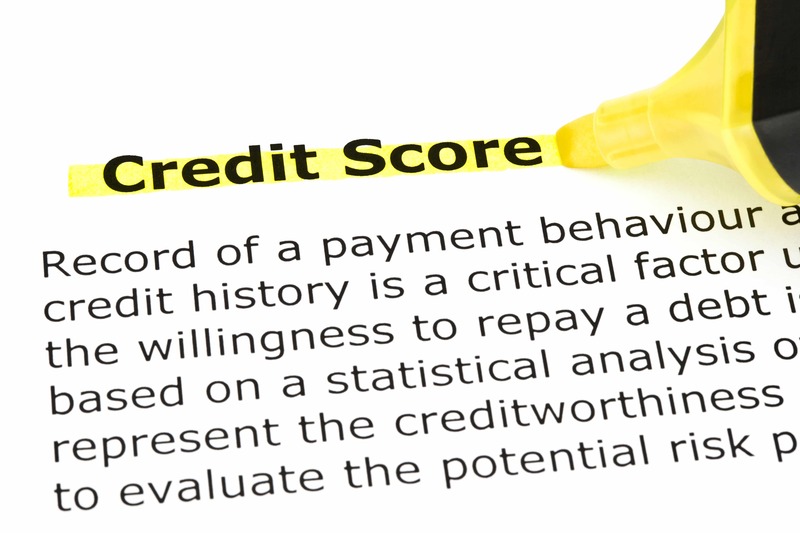 Sadly, many credit reports contain errors that lead to unjustly low credit scores. Avoid this problem by obtaining a copy of your credit report from one of the credit reporting agencies and examining it for any errors. Make sure that you notify the credit reporting agency of any problems that you find in your report. Does Your Credit Score Need to be Stellar to Get a Home Loan? Document your sources of income. Prepare to present pay stubs, tax returns, and any other papers detailing income. Lenders like to see that you have a steady source of income that is likely to last into the future. 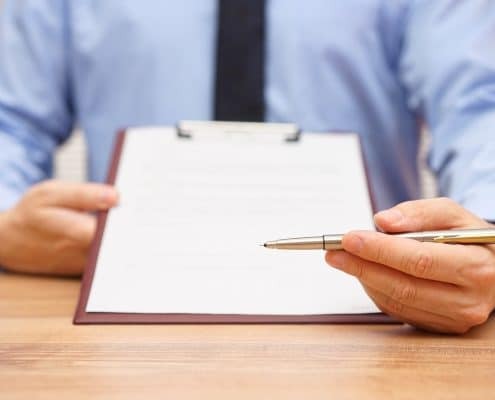 Ask your employer to write a letter to the lender stating that you will most likely have a job for the next year. Maintain money reserves in a savings account. It’s a good idea to set aside funds each month to pay for unexpected expenses. Lenders appreciate it if you have extra money set aside, and it can help you to obtain a home loan. Amass money for a down payment on your home. Typically, a sizeable down payment makes up for a less than perfect credit report. Lenders are not all the same, and they don’t all have access to the same loans. The terrific news for you, as a borrower, is that you can almost always find a lender to lend you money. The trick is to locate a lender who can connect you to outstanding home loan opportunities. Homes for Heroes partners with exceptional loan specialists throughout the United States who are dedicated to assisting Heroes with their financing needs. SIGN UP to contact Homes for Heroes, and we’ll connect you to one of our loan specialist in your community who will find a home loan that fits your budget. As a bonus, our loan specialists discount their loan fees to save you money. The expert loan specialists affiliated with Homes for Heroes excel at matching borrowers with the right loans for them. For example, there are numerous home loan possibilities for buyers who have little money for a down payment. Your loan specialist will listen to you and inform you about the home loans for which you are eligible. Buyers who qualify for a VA loan have access to outstanding home loans that typically do not require a down payment. VA home loan borrowers usually don’t need to put down any money because the United States Government guarantees the loan. Nonetheless, VA lenders still require that you have an adequate credit score to be eligible for a VA loan. Many lenders expect that you will have a credit score of at least 620 before approving a home loan. Improving your credit position will give you the opportunity to access outstanding home loans. SIGN UP for more information on how Homes for Heroes can help you with your real estate needs and get you into your new home!